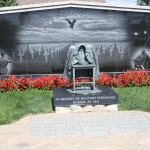 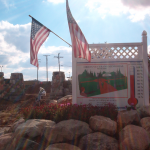 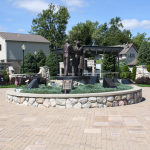 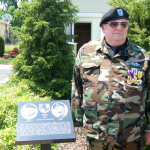 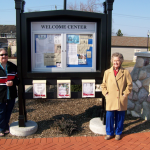 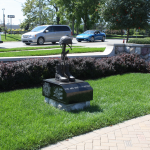 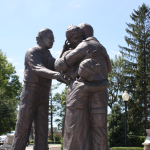 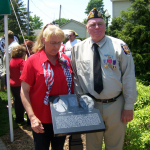 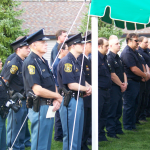 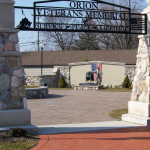 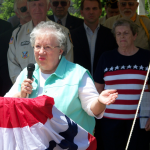 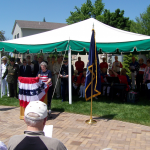 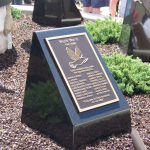 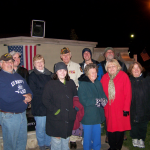 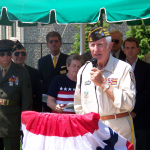 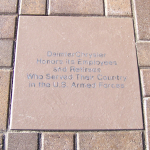 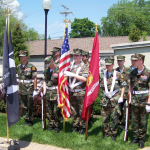 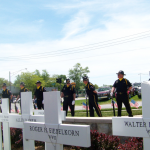 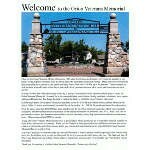 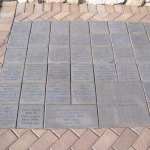 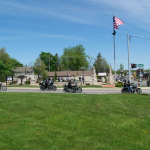 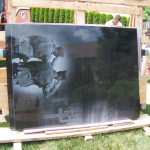 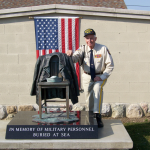 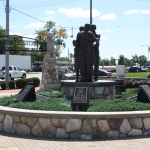 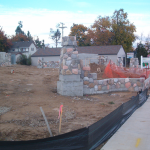 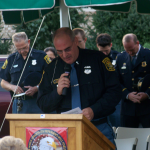 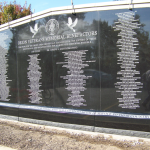 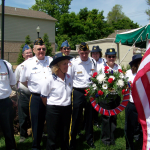 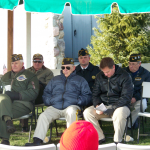 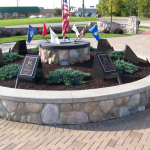 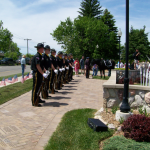 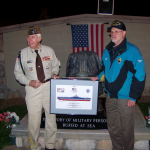 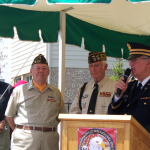 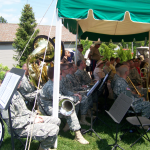 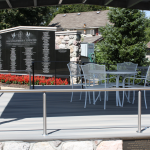 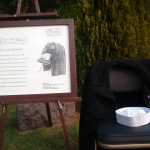 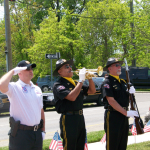 Plans for the Orion Veterans Memorial began in 1993 when the Orion Area Chamber of Commerce decided to pay tribute to the military personnel from the Orion area who honorably served our country. 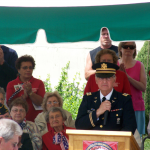 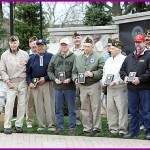 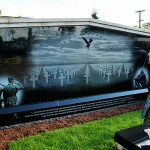 Many men and women from this community have served our nation’s military forces from the Civil War up to the present. 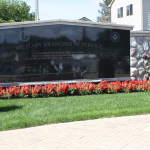 These veterans, as well as those who will serve in the future, deserved a local permanent memorial to honor and commemorate their service.